The first confirmed guests taking the stage at the fifth edition of IF! Italians Festival will be Google, Facebook, Publicis and McGarryBowen. 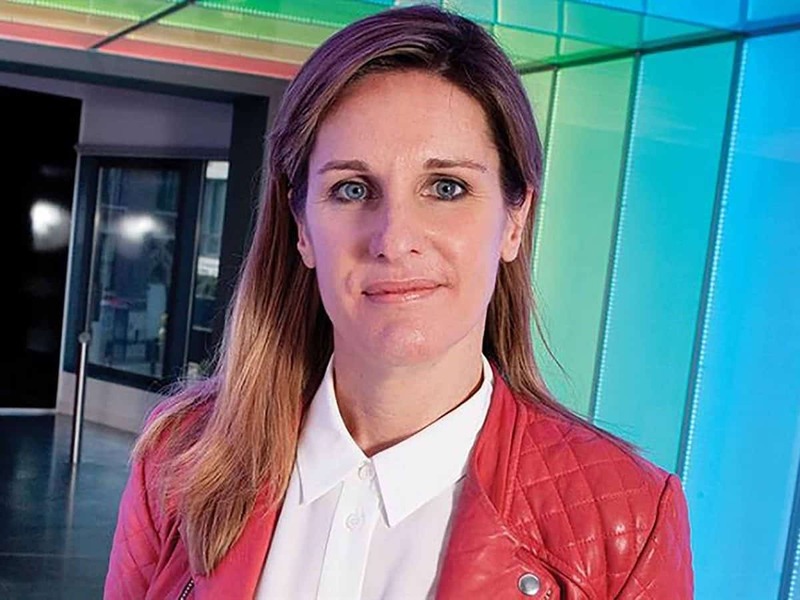 To date, confirmed guests who will take the stage to discuss ‘Human Intelligence’ include some outstanding international industry experts, such as Daniel Padgett, Design Lead for Google Search and Google Assistant, Nick Law, Chief Creative Officer of Publicis Groupe as well as new President of Publicis Communications, Caitlin Ryan (pictured above), Regional Creative Director for EMEA at Facebook, and Gordon Bowen, Founder and Global Chairman of ad agency McGarryBowen. This is a unique opportunity to be immersed in three days of speeches, workshops and conferences, in which international experts on creativity will share with participants their experience and expertise, for this fifth edition of the festival, which promises to be richly rewarding. As regards formation programmes for the creatives of the future, a series of workshops will take place over the three days with the industry’s top specialists, such as Francesca Vecchioni, founder and president of Diversity, Paolo Ferrarini, researcher and content curator specialising in cultural innovation, design, fashion, technology and communication. Gaetano Grizzanti, brand advisor, identity consultant and founder and CEO of Univisual, and one of the industry’s foremost experts who is today the point of reference for the culture of branding in Italy, and Matteo Ordanini and Giulia de Martini of The FabLab, Laboratory of Digital Production. Creativity, networking, training, technology and entertainment have been the key pillars of the festival, which since 2014, has gathered creatives in Milan from all over the world, together with top brands, communication agencies, media centres, production companies, publishers, industry associations and training academies, to open and share the discussion about innovation and new trends. The Festival is organised and promoted by ADCI – Art Directors Club Italiano, and ASSOCOM, the Italian Association of Communications Agencies. IF! focuses on creativity as the key element for the success of an industry that is vital for a Country to develop its full potential.